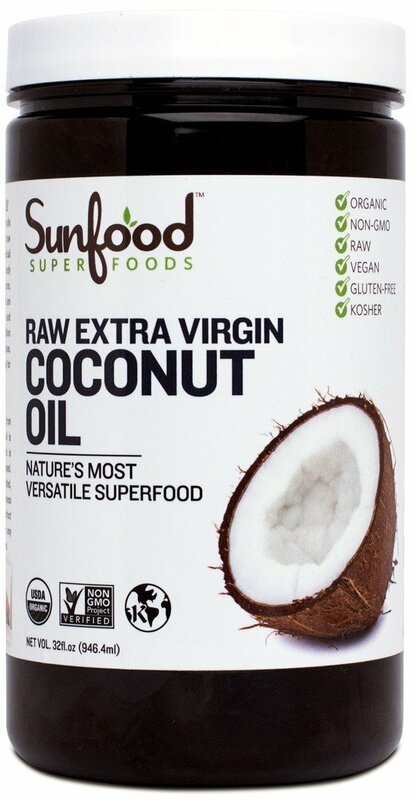 Coconut Oil has long-held a bad reputation due to its high saturated fat content. It's often labeled an unhealthy, bad, or dangerous saturated fat. However, it's now known that coconut oil actually contains a unique form of saturated fat that helps to prevent heart disease, regulates blood pressure, improves digestion, nourishes hair and skin, and provides many other health benefits. It's interesting to know that one secret to coconut oil's benefits is its similarities to breast milk. Rightly called nature's perfect food, breast milk contains all the essential vitamins and minerals a baby needs. It's not just a source of nourishment, but also protects the baby from infections, viruses, and fungi that are so prevalent in the environment. Human milk and coconut oil owe their useful antimicrobial qualities to a group of saturated fatty acids called medium-chain fatty acids (MCFA). Coconut oil is derived from the kernel, or meat, of the coconut . More than 90% of coconut oil consists of saturated fats, mostly lauric and myristic acids, along with traces of a few monounsaturated and polyunsaturated fatty acids. 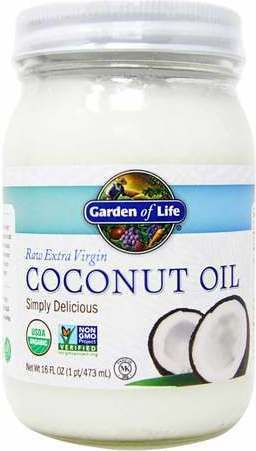 Coconut oil is mainly composed of MCFAs, which are also known as medium-chain triglycerides (MCTs). While a diet high in saturated fat is unhealthy, MCTs help protect against heart disease and do not have a negative effect on blood cholesterol. They're easily digested and put less strain on the digestive system. Also, MCTs are broken down and used for energy production and not stored as body fat. 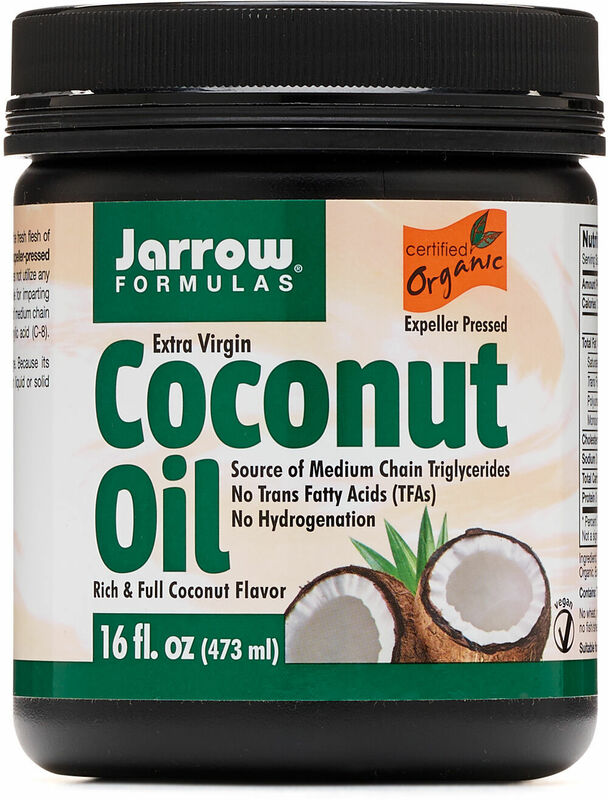 Having a tough time getting coconut oil into your diet? Add it to your coffee! This small trick, suggested by Dr. Oz on The Dr. Oz Show,* is a great way to get the benefits of MCTs, and help satiate your appetite. It's useful when you're craving something warm. It also goes well with sweets, such as yams. Note that coconut oil will rise to the top, so you may want to stir your beverage more often. The nutty flavor is a welcome addition to any type of coffee! People are likely to shy away from the idea of using coconut oil for weight loss and maintenance. However, you can't ignore the fact that our bodies need a certain amount of fat to function. Some fats are detrimental to health while others are important. Coconut oil is one of those good fats that aid in weight loss. Researchers from the University of Geneva concluded that 15g to 30g of MCTs per day increased energy expenditure by 5% in eight young, healthy males over a 24-hour period. 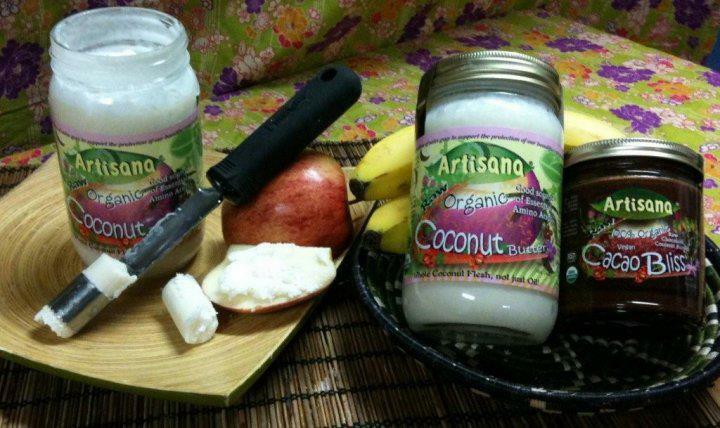 Coconut oil has a "carbohydrate effect" within the body, without having a glycemic effect. Thus, it does not lead to fluctuating blood sugar levels and yet provides energy from carbohydrates. As no insulin is involved in the process of digesting and utilizing coconut oil, this makes it safe for diabetic patients as well. Coconut oil taken together with meals may help stabilize blood sugar levels and in this way also support a weight loss regimen. There are numerous other benefits associated with coconut oil. 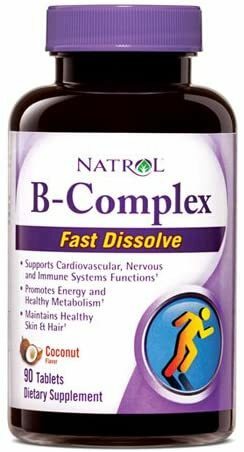 Improves digestion and absorption of vitamins, minerals, amino acids, and other nutrients. Improves calcium and magnesium absorption, which supports the development of strong bones and teeth. Functions as a protective antioxidant and helps protect the body from harmful free radicals that promote premature aging and degenerative diseases. Unlike other vegetable oils, does not form harmful by-products when heated to normal cooking temperatures. In the longer term, consuming coconut oil may reduce your risk of developing heart disease and may even one day provide symptom relief for demential and Alzheimer's symptoms. Stories about coconut oil and cholesterol are often misleading. In the early 1980s, a massive campaign against coconut oil was launched by the American Soybean Association (ASA), a lobbying organization that claimed tropical oils like coconut, palm, and palm kernel oil, were artery-clogging fats. However, according to Thomas Brenna, a professor of nutritional sciences at Cornell University who has done extensive research on coconut oil, a considerable part of its stigma can be traced to one major factor. 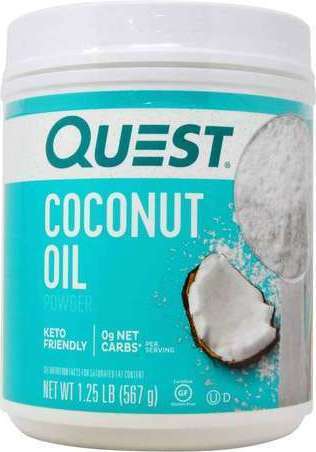 "Most of the studies involving coconut oil were done with partially hydrogenated coconut oil, which researchers used because they needed to raise the cholesterol levels of their rabbits in order to collect certain data," Dr. Brenna said. 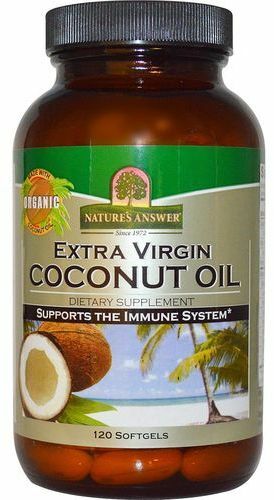 "Virgin coconut oil, which has not been chemically treated, is a different thing in terms of a health risk perspective. And maybe it isn't so bad for you after all." A 2009 study published in the journal Lipids also found that coconut oil increases good "HDL" cholesterol to a greater extent that bad "LDL" cholesterol, and increased HDL more than soy. In order to get these results, study participants were required to replace their ordinary dietary fats with coconut oil. In Alzheimer's patients, there's a reduced ability of brain nerve cells to use glucose as an energy source, which may lead brain cell death. An alternative brain cell fuel source is ketone bodies. The MCTs in coconut oil are converted into ketone bodies in the liver and immediately supply energy to brain. Researchers have speculated that this can reduce symptoms associated with Alzheimer's disease. Medium-chain triglycerides, like those found in coconut oil, may improve brain function in demential patients. Coconut oil is a popular cooking ingredient in tropical countries like India, Philippines, and Thailand. It's gaining popularity in western cultures due to its promising health properties, it's suitable for cooking at high temperatures, and resistant to rancidification. 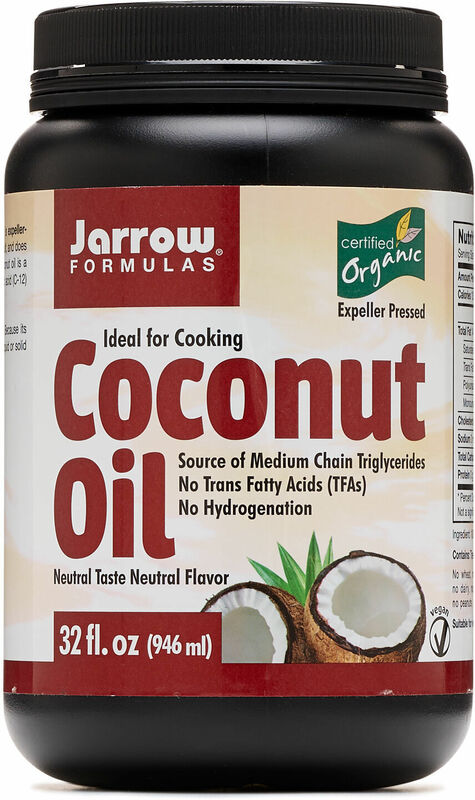 Coconut oil can have a sweet or savory flavor, making it a popular ingredient in a variety of recipes. Adding the oil to a smoothie can give you a feeling of fullness and helps to control hunger. This may be related to the fact that MCTs are converted to ketone bodies, which are known to have an appetite suppressing effect. Try adding coconut oil to home-baked cookies, vegetable dishes, chicken or meat recipes. 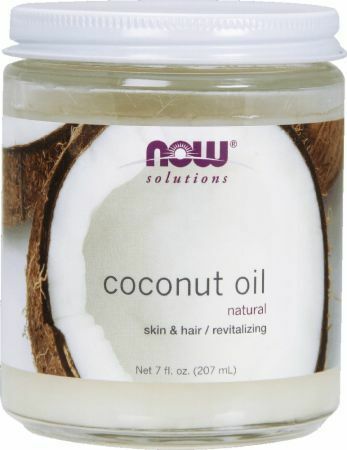 Coconut oil is provides natural nutrients for hair and gives it a shiny complexion. Researchers in India have found that coconut oil significantly reduces protein loss for both undamaged and damaged hair when compared to mineral and sunflower oil. It's also an excellent conditioner. 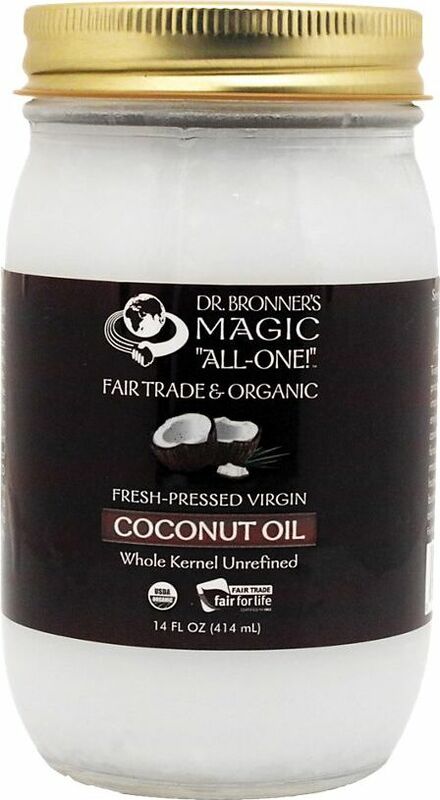 Princeton University researchers demonstrated that coconut oil can protect hair from damage. By regularly massaging your head with coconut oil, one can improve their chance of staving off lice and lice egg infestation. [25, 26] Coconut oil is therefore used as hair care oil and is used in manufacturing various conditioners and dandruff relief creams. The International Journal of Dermatology published a new study at the end of 2013 where 1mL of virgin coconut oil improved the symptoms of atopic dermatitis far more than mineral oil. The study included 117 participants and their SCORAD (SCORing of Atopic Dermatitis) indices dropped by 68.23%. Atopic dermatitis is a skin disease (common in children) in which the skin loses too much water and cannot hold it as much, causing dry, itchy, dehydrated skin. It is postulated that the MCTs in the virgin coconut oil have anti-inflammatory benefits which also work on the skin and help you produce more free fatty acids in the dermis, reducing inflammation and keeping the water in. 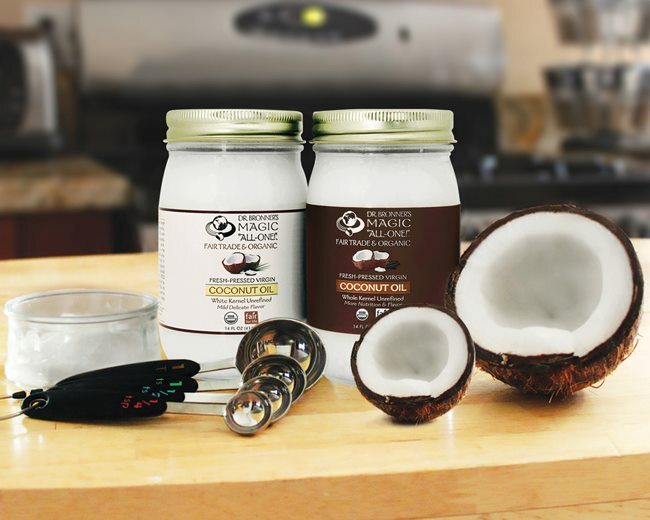 PricePlow is your main source for comparing coconut oil brands, quality, and prices. Purchasing all of your vitamin and supplemental products here will save you 30% to 40% off retail prices. 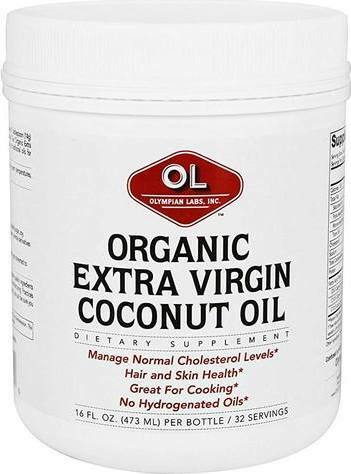 If you desire an oil with a rich, aromatic flavor and higher phytonutrient content, try virgin coconut oil. 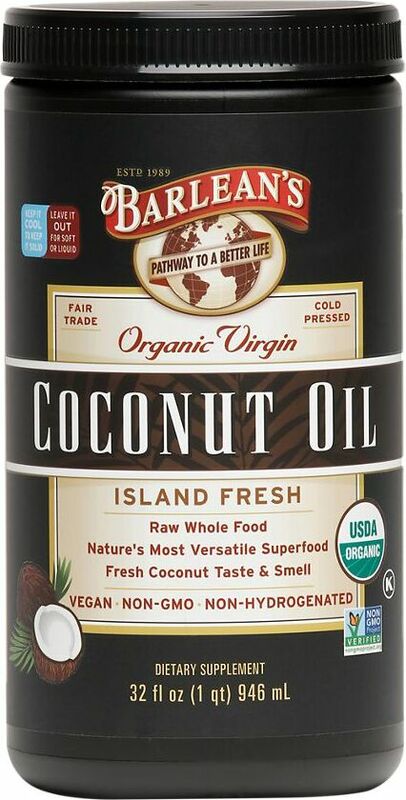 If you intend to use the oil for cooking at high temperatures, refined coconut oil will suit your purposes. 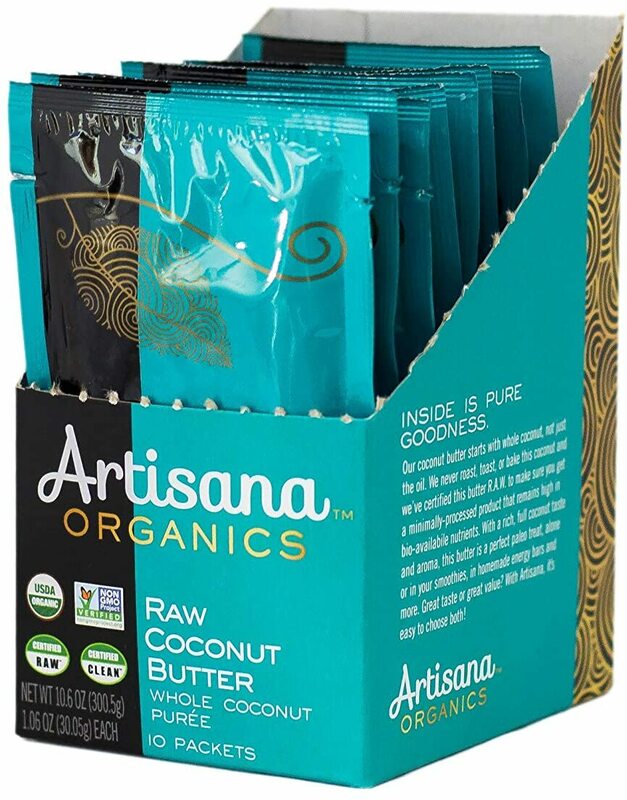 Artisana, Nutiva, and Dr. Bonner are some of the better virgin and refined coconut oil brands around. 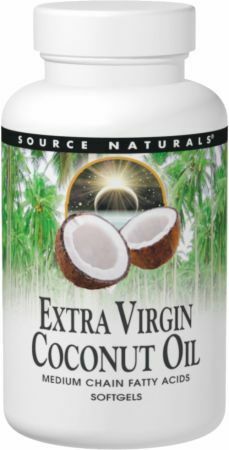 They offer oils made from fresh, chemical-free, certified organic coconuts. *The Dr. Oz Show is a registered trademark of ZoCo 1, LLC. It is not affiliated with PricePlow in any manner, and does not endorse or sponsor this website nor these statements. Sign up for future Coconut Oil news! 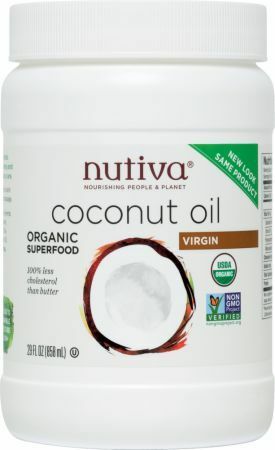 Click the button below to sign up for future Coconut Oil news, deals, coupons, and reviews! 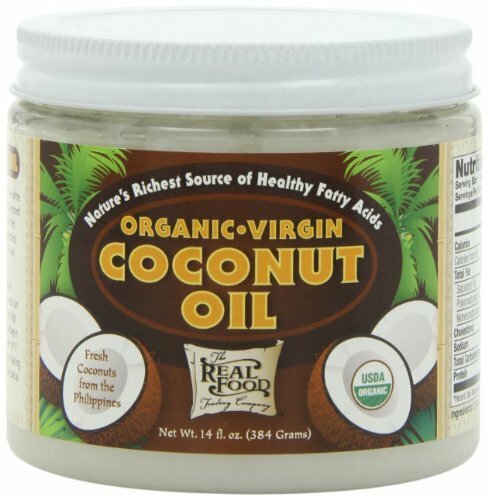 Sign up for future Coconut Oil deals and coupons! 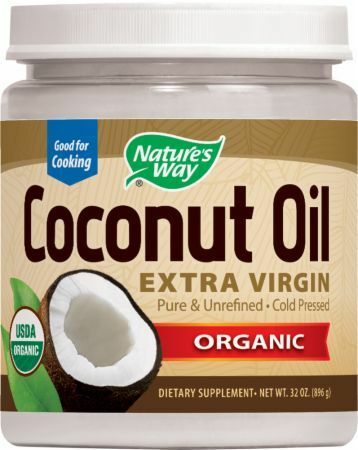 Click the button below to sign up for future Coconut Oil deals, news, and coupons! Subscribe for more Coconut Oil news and alerts! Subscribe to PricePlow on YouTube or click the button below to sign up for our latest Coconut Oil news and reviews!